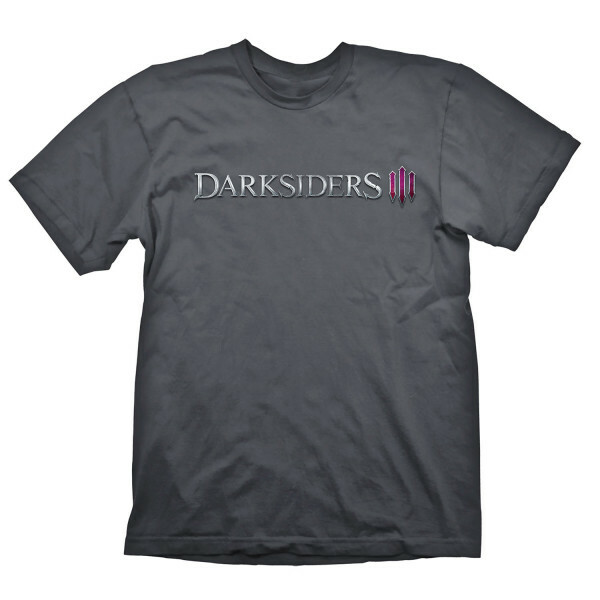 Some prefer the classic things, just like this black shirt that has the "Darksiders III" logo as a big front print. High quality silk screen print, 100% pre-shrunk cotton for a long lasting fit, even after being washed several times. Manufactured by Gaya Entertainment. Darksiders is an Action-Adventure series originally developed by Vigil Games and published by THQ. It's widely considered as a modern classic of it's genre. 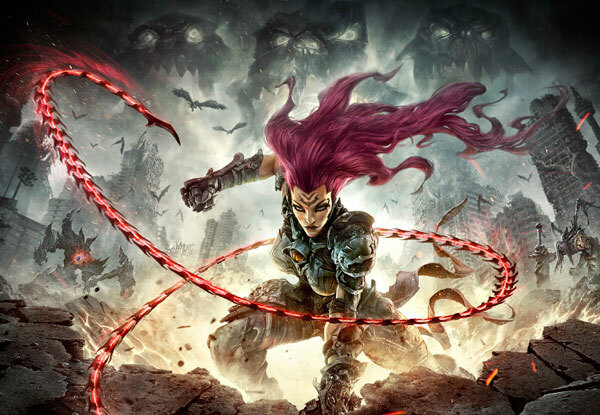 Together with THQ Nordic, the original developer team rejoiced as Gunfire Games and after many years in the making, Darksiders third instalment is ready for an epic release in 2018! "My brother, War, stands falsely accused of unleashing Armageddon upon the human race. His fate concerns me. Yours... does not"